The best (ok...only) daily Dallas Mavericks Podcast | Locked On Podcast Network | Hosted by @IsaacLHarris & @NickVanExit | #RacoonSquad 🦝 Peace Out. Boom. We looked inside some of the tweets by @LockedOnMavs and here's what we found interesting. Another really close vote so far. Just 12 votes separates Josh Okogie and Paul George. When asked about this moment PG responded "Next Question" while Okogie has just recently regained use of his fine motor skills. This award poll is SO CLOSE 4 votes separates two of them. Choose carefully. 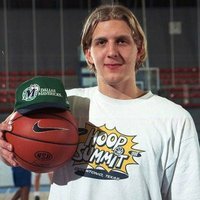 Clarification: This award goes to a Maverick that was traded this season. 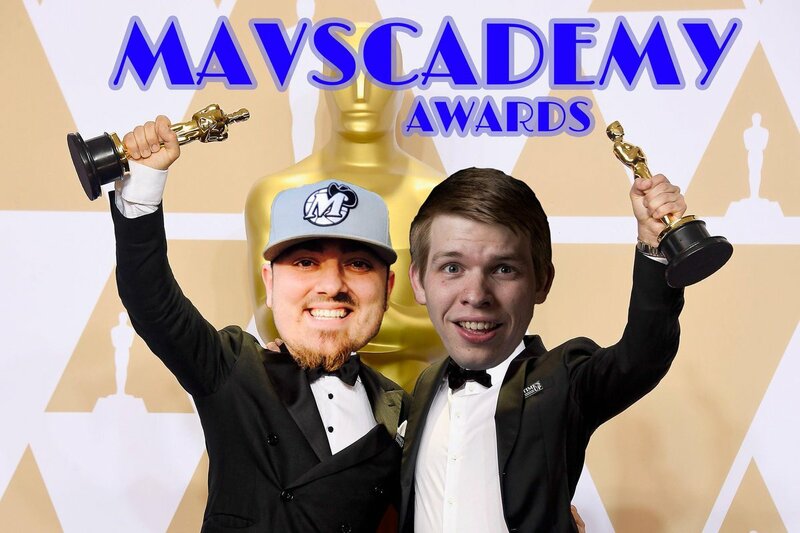 This #MavscademyAwards Poll is SO CLOSE. 20 Votes separates DSJ & HB which Maverick will you miss most from this season.